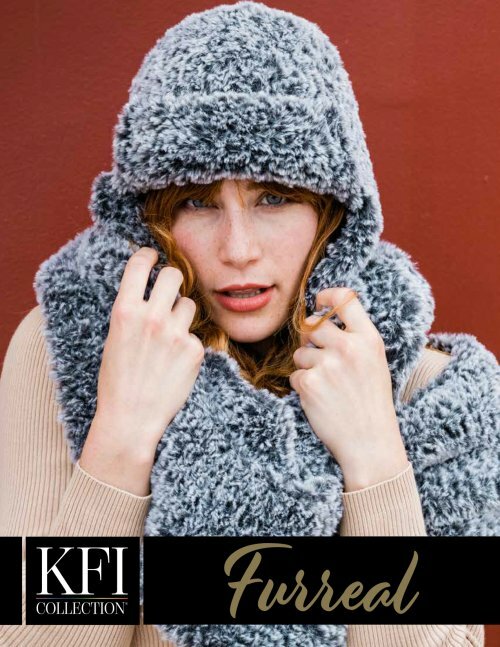 Furreal is an incredibly soft, faux fur yarn. Furry hats, cowls, scarves and trim - just think of all the fun you can have with this yarn! Need inspiration? Check out this super cute FREE Moscow Hat and Hat pattern. The Moscow Hat calls for 1 skein; the Moscow Cowl calls for 3 skeins. Just mention the pattern at checkout.